Playful. Confident. Generation next. 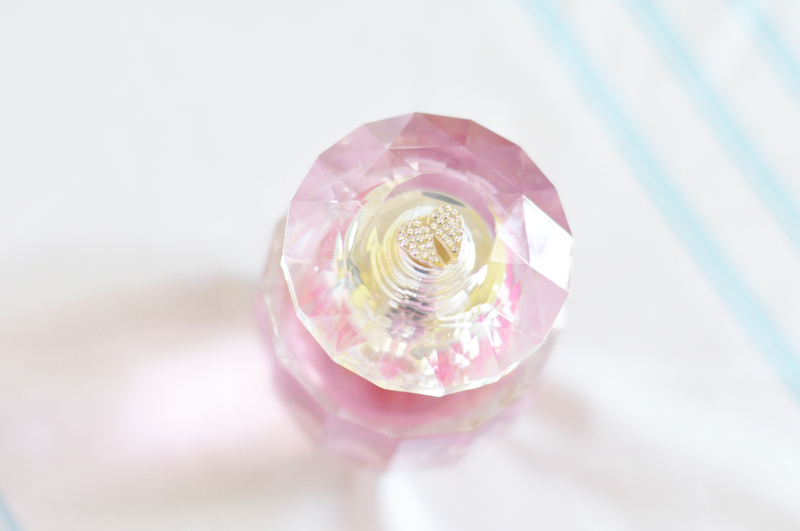 This flirty new fragrance captures the excitement of an Angel getting her first set of wings. Luscious freshness combines with modern florals for a touch of fragrance that is truly unforgettable. Be an Angel. Recommended untuk dipakai sendiri maupun untuk gift karena box dan botolnya super cantik apalagi dipajang di vanity table. 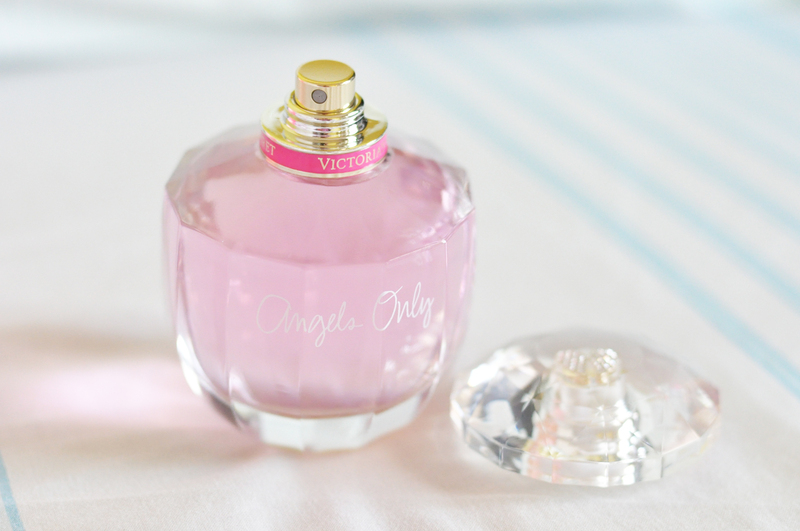 What's your favourite perfume from Victoria Secret?